Buy a Solution Diemme.Erre S.r.l. means you can count on a tremendous experience. It allows the right combination of technology and complementary products, many of which are tested and harmonized due to the many existing partnerships. DIEMME.ERRE s.r.l. is a young and dynamic company with a twenty-year experience in flame lamination of fabrics and various types of media that are paired with our polyurethane sponges in various thicknesses and thicknesses. Our great professionalism and competence has allowed us to work “outsourcing” throughout the Italian territory. Areas such as clothing, footwear, handbags, suitcases, nautical, sports and technical items are amongst our strengths. Growth in the company was accompanied by a careful diversification of production and commercial activities by promoting the sale in upholstered areas for upholstery, furniture and automotive. By relying on technology and versatility, he has made QUALITY and INNOVATION its core achievements, offering its customers the experience and professionalism beyond the use of innovative machinery with the application of new techniques at all stages of the production process, both in the fabrication of technical fabrics and in the couplings. Flame coupling lines: By using our PE / PU polyurethane foams, our technologies have been modified and adapted to suit the needs of customers. In the two-and three-body bushing, the use of sponge burned up to zero millimeters allows to give a very full and soft hand to the final fabrics. 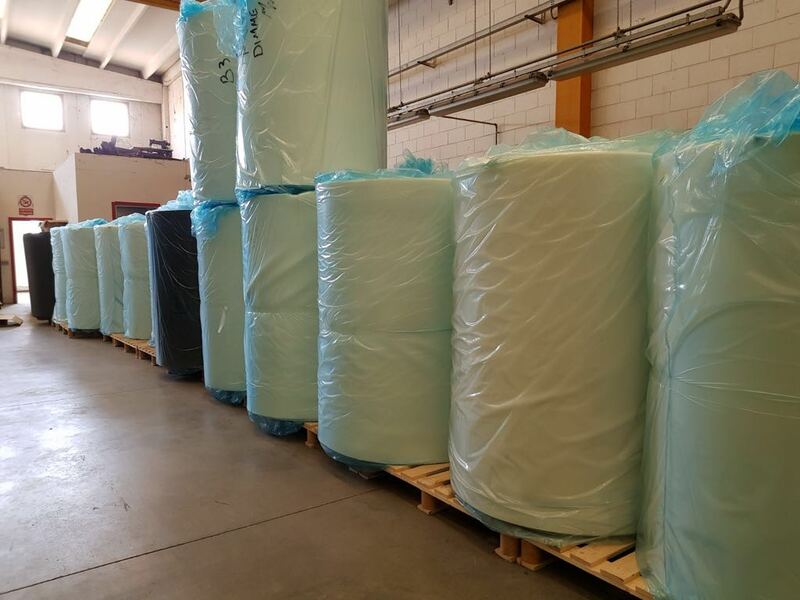 Our sponge (MTP) is available in various thicknesses and thicknesses, in white and anthracite colors, depending on the intended use and customer needs. Speculation / Tweaking: used for initial control (of your tissues) and final product (after coupling) that require special attention due to any waste. Another strength of our company is the rapidity of deliveries (24/48 hours after receipt of the order). Diemme.Erre S.r.l. is located in Boffalora Sopra Ticino, in the province of Milan and is available for information, quotes and technical surveys for personalization work plans throughout Italy. Contact us at our contact information or come and visit us. 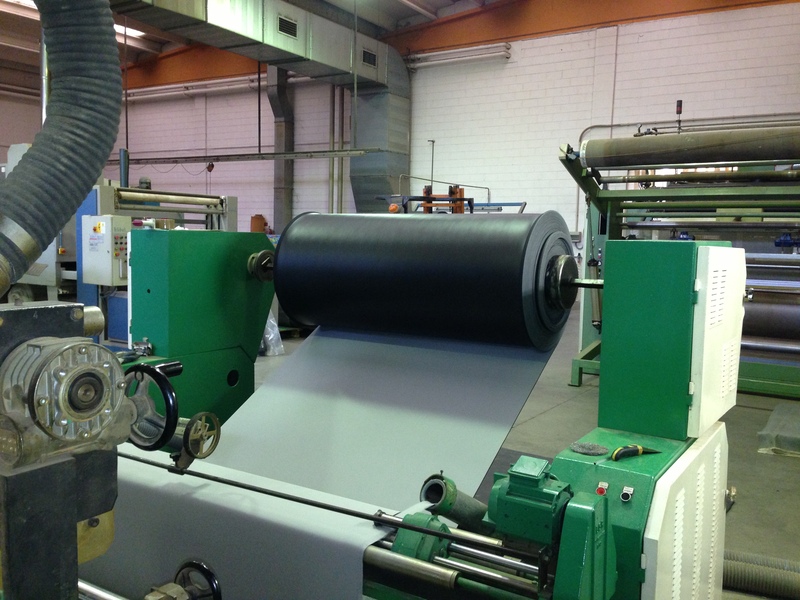 The main goals of Diemme.Erre are the guarantee of high quality and highly competitive prices. 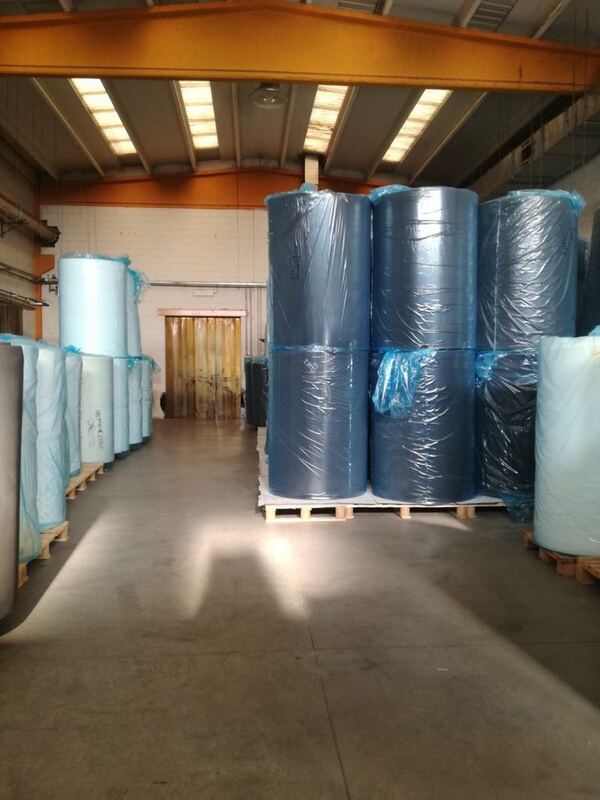 The company is always engaged in a constant search for raw materials with particular attention to the material’s design, thus guaranteeing total order evasion in a very short time. Approximately 80% of received orders are processed within 24/48 hours..